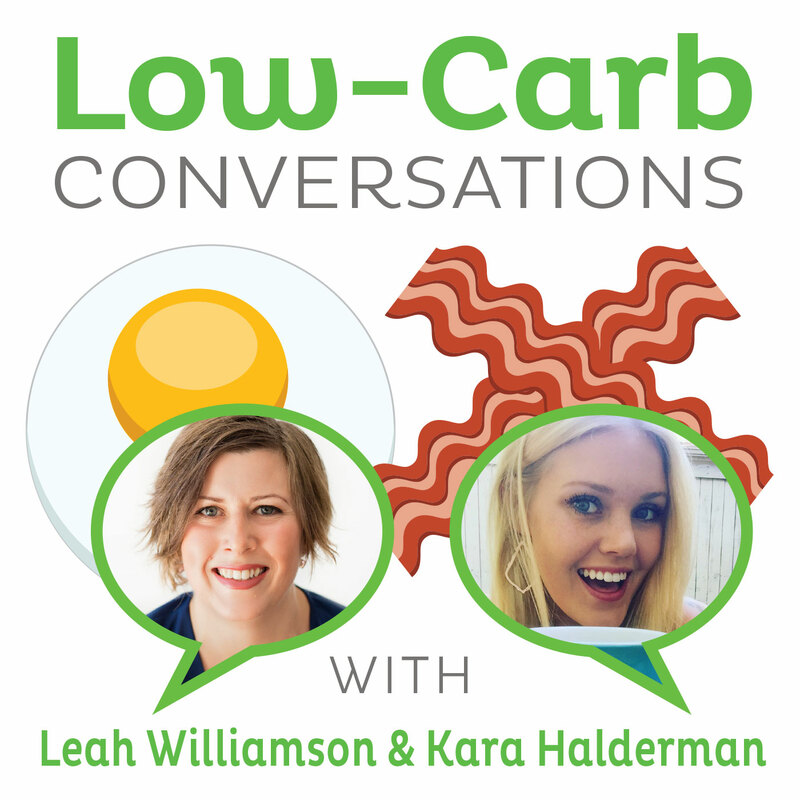 Internationally best selling author, podcaster, speaker, CNS and NTP Nora Gedgaudas joins Functional Nutritional Therapy Practitioner, Integrative Health Coach and Certified Gluten Practitioner Leanne Scott alongside hosts Leah Williamson and Kara Halderman for Episode 207 of "Low Carb Conversations with Leah Williamson and Kara Halderman!" Tune in to this exciting and FUN new episode where co-hosts Leah and Kara chat with health and nutrition experts on the latest health headlines! LISTEN AND DOWNLOAD ON ITUNES! Does A Vegan Diet Affect Your Ability to Heal? Listen in at the beginning of the show as guests Nora Gedgaudas from PrimalBody-PrimalMind and Australian Nutritional Therapy Practitioner instructor Leanne Scott share their inspirational stories of how their health and careers catapulted into place. This episode is jam packed full of nutritional insight, tips and science for everyone! Also, check out Nora's new book. Leah, Kara, Nora and Leanne debate if foods fortified with vitamins really improve your health, how to naturally get the recommended vitamin intake, whether vegan protein is superior to animal protein, properly digesting proteins, the Nutritional Therapy Association and much more. Plus, don't miss our Secret Health Headline all about Taco Bell's plan to be healthier! Interested in the becoming a Nutritional Therapy Practitioner just like Leah, Kara, Nora and Leanna? Nora and Leanne shed their insight and experiences with this one of a kind educational program. The NTA specializes in a whole foods, bioindividual approach to health and nutrition. Leanne loved the program SO much she even started classes in Australia. Listen in as the ladies rave about the NTA's close knit community, unique learning style and scientific criteria to help you and your clients achieve their greatest health! Visit the NTA website to learn more, and register for classes before the fall term fills up!